If religious-themed thrillers are your thing, check out Progeny and The Solomon Key. If you like horror and suspense, then try The Demon Signet and Seagull Summer. For a straight up mystery thriller with a twist of espionage, there's A Man Overboard! It has been months since John Carter's estranged brother, Henry, has gone missing. When last heard from, he was sailing off to Bermuda in search of an author whose books deal with the esoteric traditions of past ages. Reluctantly, John joins Henry's old Special Forces Teammates on a trip to Bermuda, hoping to discover the truth behind Henry's disappearance. But not all is as it seems in Bermuda, and the puzzle that awaits John on the small island paradise will prove to be more sinister than anything the world has seen in a very long time. Described as "Dan Brown meets Lost meets Left Behind," Progeny takes the reader through the heart of the Bermuda Triangle and drops them in a world where biblical legends and ancient mythologies - the similarities of which Hopkins "describes with academic dexterity" - reign terrifyingly supreme. Buckle up! 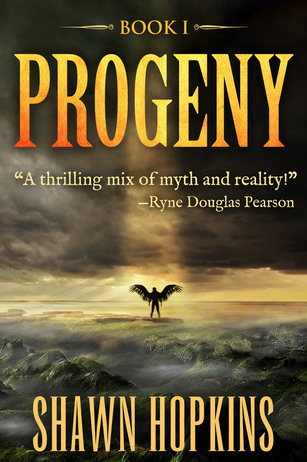 Progeny is "equal parts religious thriller and action-packed roller coaster ride!" "This is a meaty meal of thrills!" - Ryne Douglas Pearson, best-selling author of Simple Simon and screenwriter of the box-office hit, Knowing. Instead, he'll be cast into an ocean of deceit and dark conspiracy that will place doubt upon all that he holds dear in this world, putting to the test just how much a man's love can truly endure. Except that the ancient relic has fallen into the hands of an unsuspecting Matthew Scott, a man who wants nothing other than to stay off the grid, hiding from his former employees and the atrocious sins they had him commit. As armies of professional killers hunt him down, and with billions of lives trapped within the evil cross-hairs of a new world order, Scott must come to terms with his destiny... while the entire world, retribution for his crimes, and the only person he has ever cared for all hang in the balance. An action-packed thriller, THE SOLOMON KEY is steeped in occult history as well as biblical prophesy. It takes place within a future "New America" while the stage is finally set for world government. 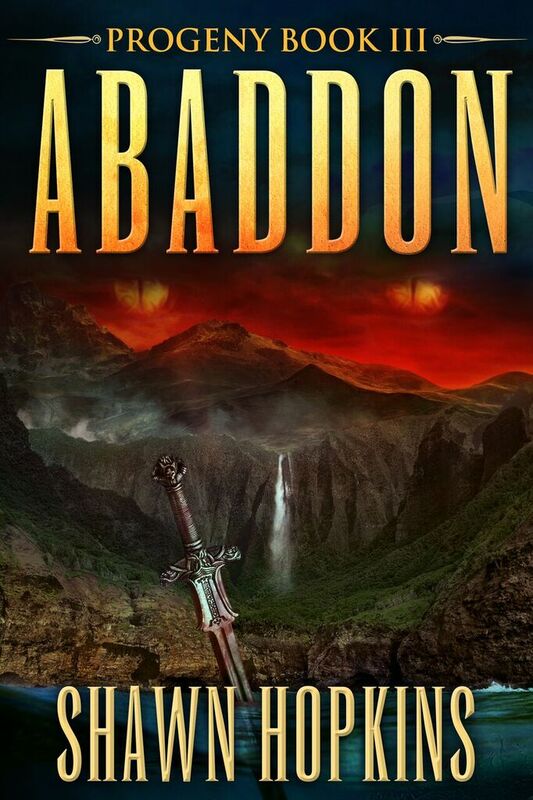 AN ANCIENT RELIC...A SECRET BROTHERHOOD...AN INFERNAL HUNTER...AND FOUR FRIENDS ON THE BACK ROADS OF HELL. When a flight from Canada has to make an emergency stop at a small, remote airport in the middle of the mountains, Heather, Ashley, Ian, and Marcus decide to make the drive home to Maryland rather than wait for the airplane to be repaired. The only thing on their minds is getting home in time for Christmas. Little do they know, however, that their rental car has come with a surprise, and that just seeing another Christmas might be a miracle too big to expect. As an ancient puzzle is constructed along their path, and a blood-thirsty demon hunts them for what he believes is his, the four friends will find themselves caught in the midst of an age-long battle between Light and Darkness, ultimately coming face to face with the dark secrets hidden deep within their own hearts. It's that time of the year again, that row of calendar boxes that we all spend months looking forward to. Summer vacation. A chance to escape the daily grind, to relax, unwind, reconnect and get some sun. 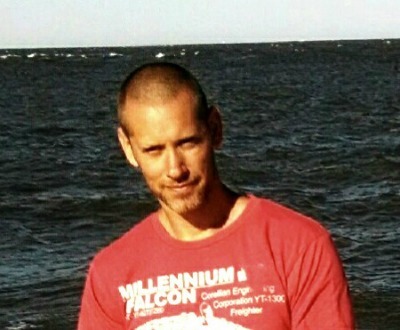 For Jeff, those days have always been spent in Cape May, NJ, and this year is no different. At least in that respect. But a terrible surprise awaits those vacationing in Cape May County this year, as those soaking in the rays will be forced to turn their attention from tan lines and funnel cake to simply surviving the rest of the week. The Progeny story continues as Paul, Jackson, and Hunter find themselves left behind in the wake of the solstice. The activation of the pyramid has led to some sinister changes that not even the Fallen are safe from, and as Henry's friends join the remnant of pure-blooded castaways in trying to understand their new predicament, a terrible discovery is made concerning Chadwick's doomsday theories and John's end of days theology. But can they follow their friends out of this hell in time to warn the world? ith the winter solstice just three months away, the Pure-blooded remnants are desperate for a plan that will get them into the relocated pyramid in time. But when scouts on a reconnaissance mission into the New Territory stumble across a cave that holds some of their missing sisters, Jackson and Paul spearhead an effort to get them back—and in the process discover that a lot more than just the island's topography has changed. Meanwhile, Hunter has returned with some added features of his own, believing that he might just have the answer to their imprisonment buried in his subconscious. But can he and Daniel meet up with the others in time? Or will the island's new (or perhaps much, much older) inhabitants prove to be just another move on a multidimensional chessboard over which the game to free Abaddon has been playing out across the ages? An epic showdown between the forces of Light and Darkness will not only determine the fate of the island and all those trapped on it but could also set the course for all of mankind in this wild, action-packed final installment of the Progeny trilogy.